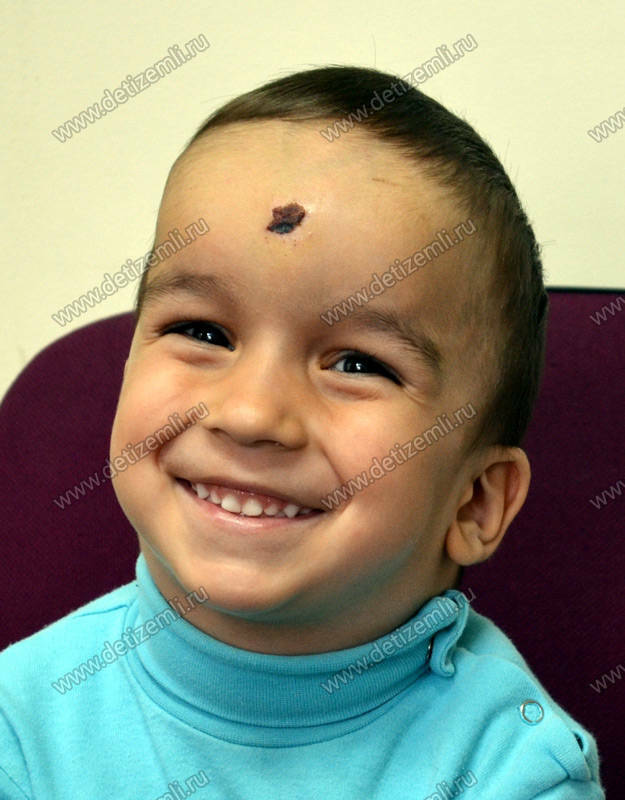 At 4 months neurosurgeons diagnosed the child with craniostenosis, a very serious condition. But local doctors advised to have surgery close to two years of age. When his mother brought the child to Moscow for the operation she found that time had been lost. 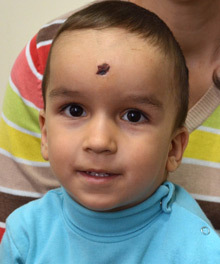 After the operation, the child was declared disabled. 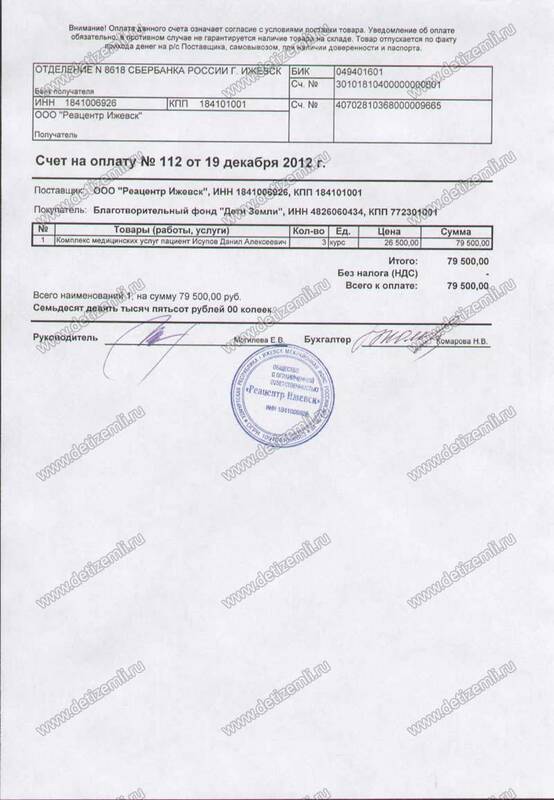 Danil now requires treatment which costs 79,500 rubles. Help the child cope with the disease! 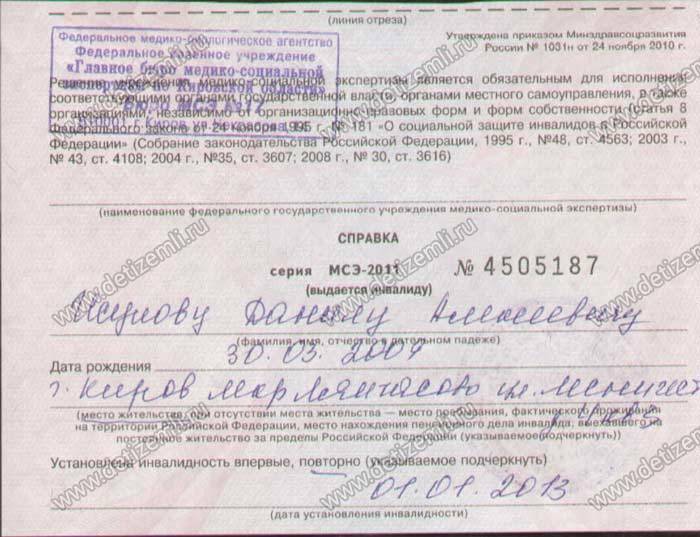 Charitable Foundation for Children «Children of Earth» (Moscow, Russia) finishes collecting of donations for the treatment of Danil. Treatment is already paid. Thank you so much all who gave the child a chance to recover! 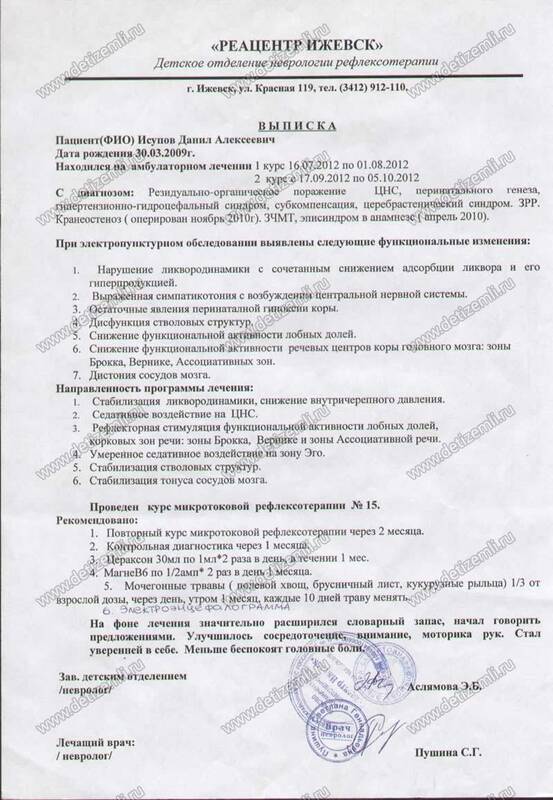 Charitable Foundation for Children «Children of Earth» begins collecting donations for the treatment of Danil in Reatsentr, Izhevsk. 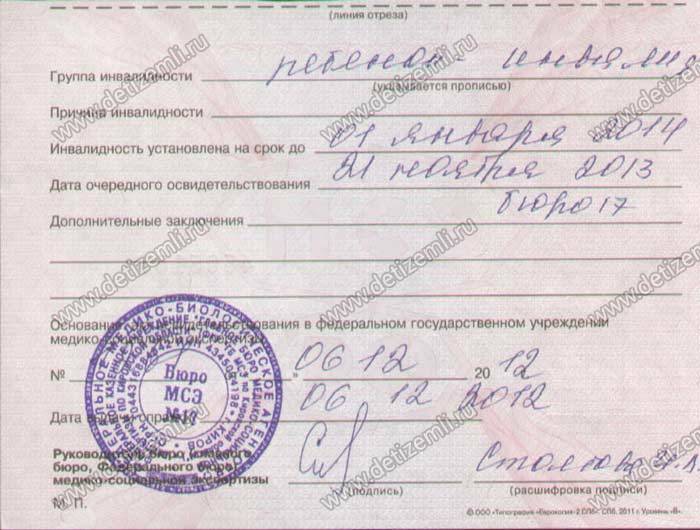 The cost of treatment is 79,500 rubles. The child suffers from a rare genetic disease, but if valuable time is not lost, the boy can be helped.